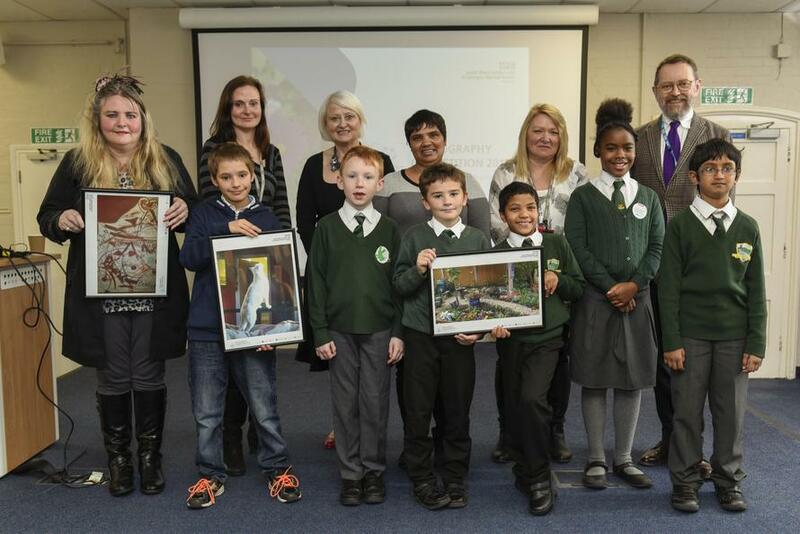 On Tuesday 31st October, SW London and St Georges Mental Health and NHS Trust announced the winners of their 'Uplifting Image 2017' digital photography competition for the close of Mental Health Month and we were thrilled to hear that High View was announced the winner of the Local Schools category. 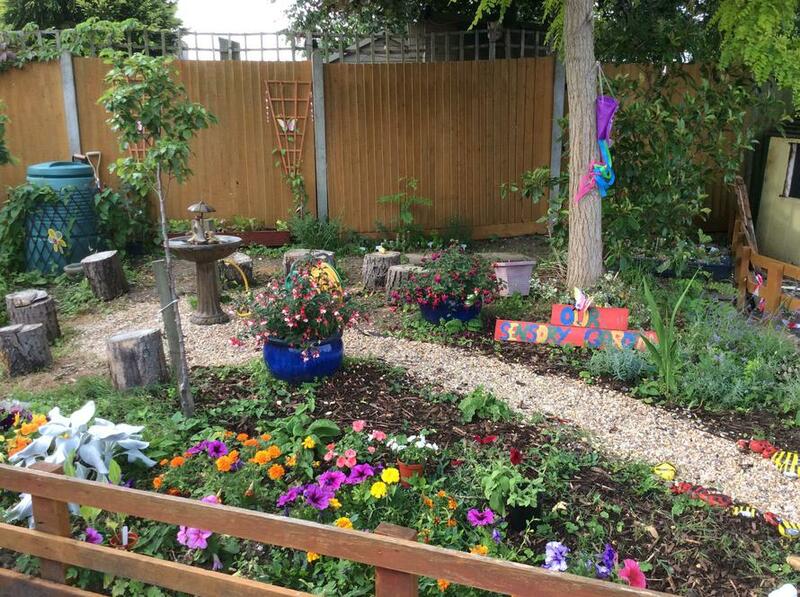 The image we uploaded was of our new sensory garden which has been developed by some of our children with a lot of help and support by Mrs Lavigne and Mrs Hope and we were invited to attend the awards ceremony at Springfield Hospital to receive our prize, a beautiful framed copy of our winning photo (to be displayed in our school foyer) and an Amazon gift voucher to spend on keeping the garden looking wonderful. We are very proud to have won the award and huge congratulations to all the children and staff involved - we will definitely be entering again next year!